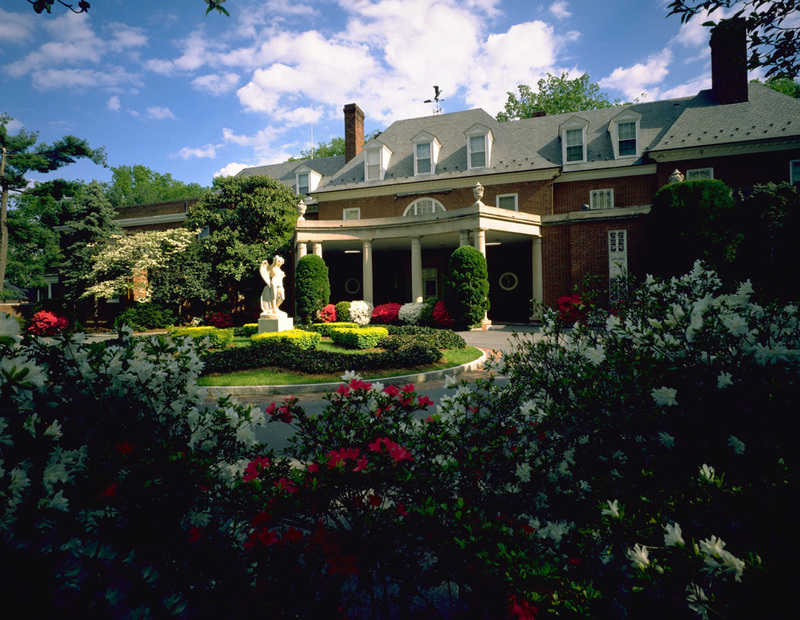 Hillwood Estate, Museum and Gardens, Washington | World’s Most Popular and Beautiful Gardens. 11 Pictures! World’s Most Popular and Beautiful Gardens. 11 Pictures! A quiet oasis in the mid of a big and busy city! This 40-room mansion surrounded by a huge green garden once belonged to the founder of General Foods, Marjorie Merriweather Post. Today, this quiet place is opened for visitors and it is a perfect place to enjoy the silence and have afternoon tea. Numerous flowers, monuments and singing birds will help forget about the vanity of a large city.